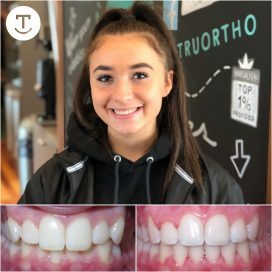 Abby is glowing in her new, Tru smile! Abby has come to the end of her Tru journey! 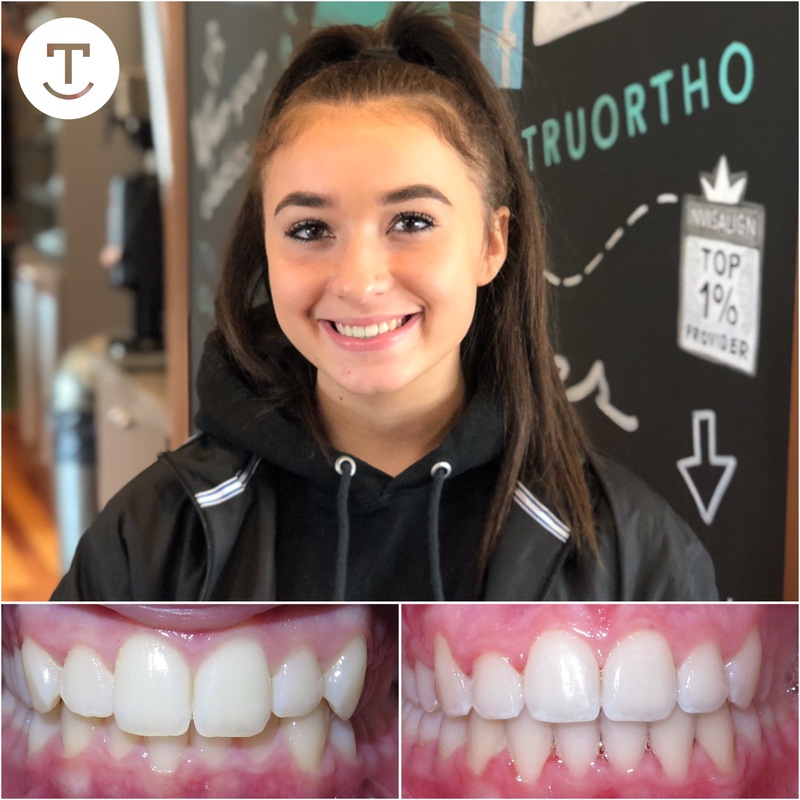 The Tru squad is so happy to have been a part of this beautiful smile transformation.